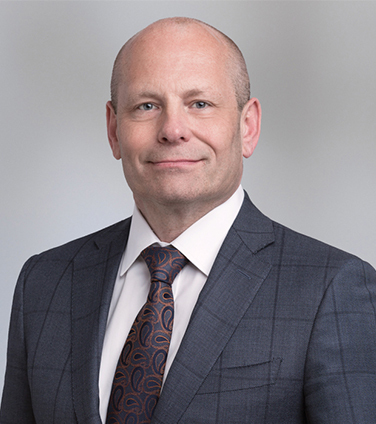 Craig Spurn is a partner in Osler's Corporate Group in Calgary. He practices corporate and commercial law with an emphasis on energy transactions, projects, procurement, energy contracts and joint ventures. Craig’s transactional experience includes all facets of the energy sector including upstream oil and gas, gas plants and gathering systems, pipelines, LNG projects, oil refineries and in power generation and renewable energy (wind, solar, biomass and cogeneration). Craig’s clients include senior, midsized and junior Canadian and foreign energy and resource companies, service and technology providers, private capital firms and other investors. Spartan Energy Corp. in its C$700 million acquisition of southeast Saskatchewan upstream assets from ARC Resources Ltd.
Tamarack Valley Energy Ltd. in its C$408 million acquisition of Spur Resources Ltd.
Surge Energy in its C$430 million disposition of high quality, light oil assets to TORC Oil & Gas Ltd.
"Craig Spurn is described as having a "great legal head and great business head" by market sources.He frequently acts for companies of all sizes engaged in the energy and natural resources sector on commercial transactions. Clients seek him out for the "depth and breadth" of his knowledge of the space."